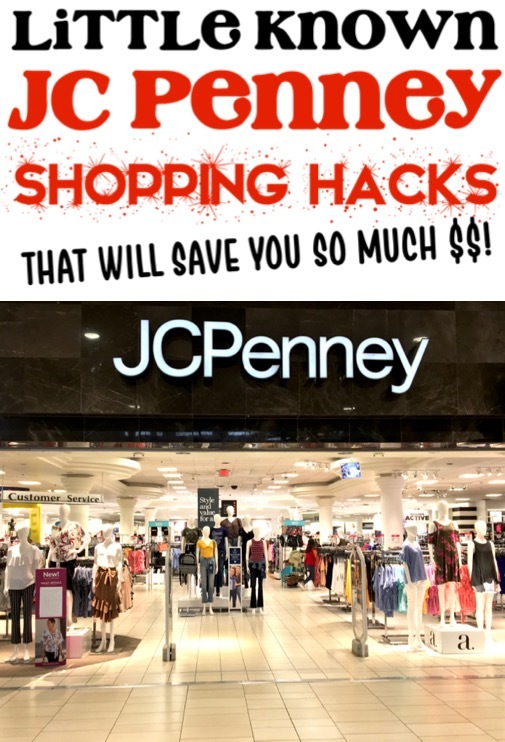 Free JCPenney Gift Card + 8 Awesome Shopping Hacks! Here’s an easy tip for how you can earn a Free JCPenney Gift Card and score even more awesome savings! 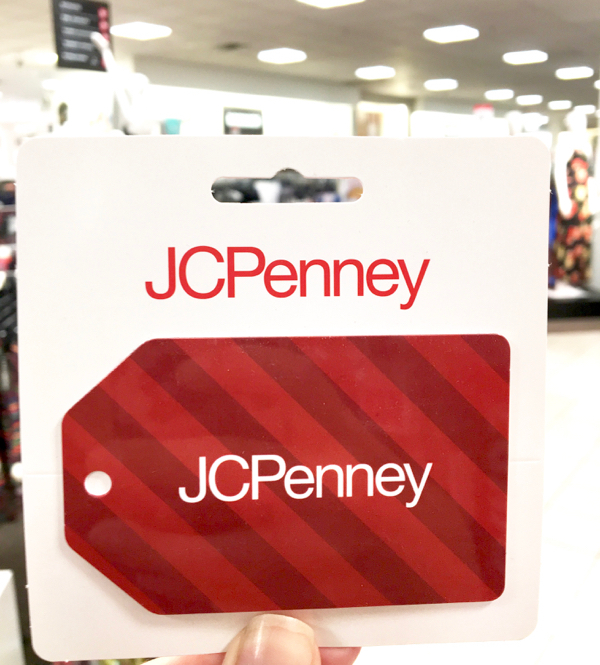 Earning a Free JCPenney Gift Card and scoring even more amazing deals is the perfect way to justify some fun shopping! Now you can shop and be frugal at the same time! Would you love to enjoy some care free shopping right about now? As in, shopping for Free or Cheap? #1: Get a Free JCPenney Gift Card from Swagbucks! First, sign up with Swagbucks using code 100FRUGALGIRL for 100 FREE SB Points. 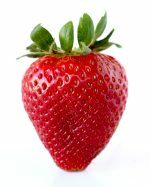 Then use my easy tips 16 Ways to Earn More Swagbucks SB Points. There are so many easy ways to earn points. More SB points = More Home Depot Gift Cards! 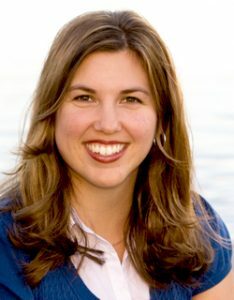 I LOVE using Swagbucks, and have been cashing in SB Points to get Free Gift Cards every month for over 9 years! 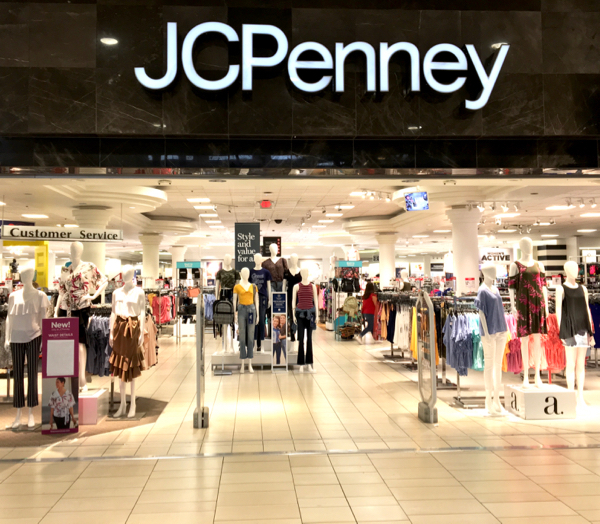 Are you ready to save even more money at JCPenney? Pair your Free JCPenney Gift Card with these deals to save BIG! 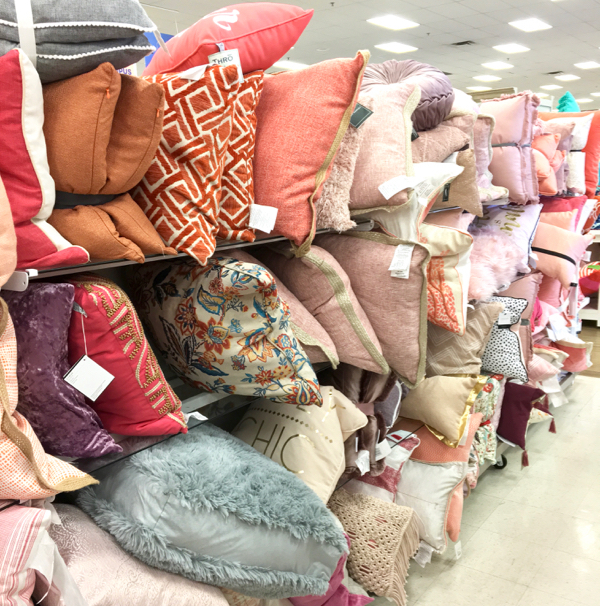 It’s time to learn how to save the most money shopping at JCPenney! #2: JCPenney Will Price Match! Comparing prices pays off when a store like JCPenney has a price match policy! JCPenney will price match items sold in-store and online by other major retailers. They will even price match items sold directly by Amazon, just not by 3rd party sellers on Amazon. #3: Never pay for Shipping! Have your order shipped to your nearest JCPenney store, and pick it up for Free! #4: Write Reviews? 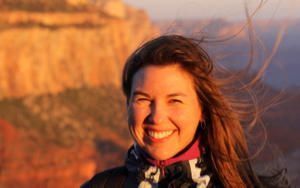 You Can Enter A Drawing for $500! For every purchase you make at JCPenney, you can write a review. 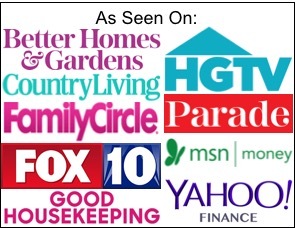 Each review you write makes you eligible to enter a drawing for $500! #5: Sign Up For JCPenney Rewards! With JCPenney Rewards, you’ll receive coupons, updates about new sales and a free birthday gift. Plus, you’ll receive a $10 Reward when you signup with your email address! #6: Shop the Major Holiday Sales to Save on Small and Large Appliances! Need a new appliance? Wait until the major holiday sales for the best deals! Check your ad flyers around Black Friday, President’s Day, Memorial Day, 4th of July, and Labor Day for the lowest prices on appliances. When shopping for appliances at JCPenney, take a minute to compare prices on the same item at Lowe’s, Home Depot, Best Buy, and Sam’s Club to make sure you’re getting the best deal! #7: Get Cash Back Every Time You Shop! ALWAYS Shop through Ebates when Shopping Online at JCPenney.com – you’ll get cash back on every order! 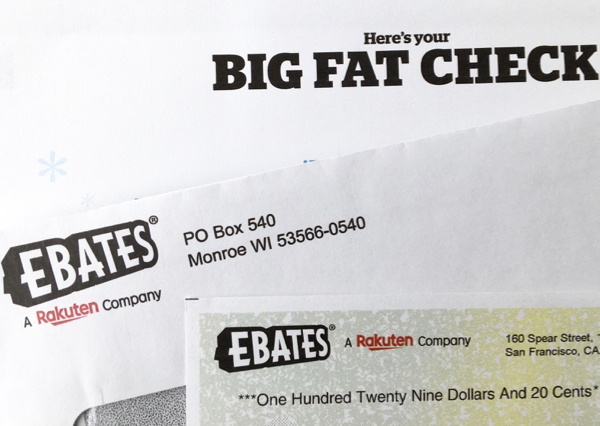 Be sure to also read my tips to learn how Ebates works! #8: Shop The JCPenney Black Friday Sale for HUGE Discounts! I’ve always score so many amazing Black Friday Deals every year! Go check out the hottest deals + get sneak peeks at this year’s Black Friday Ads! 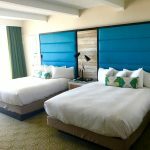 Now that you’ve scored the best tips for saving money at JCPenney and for scoring a Free JCPenney Gift Card, I’ve got even more frugal ideas to share with you. 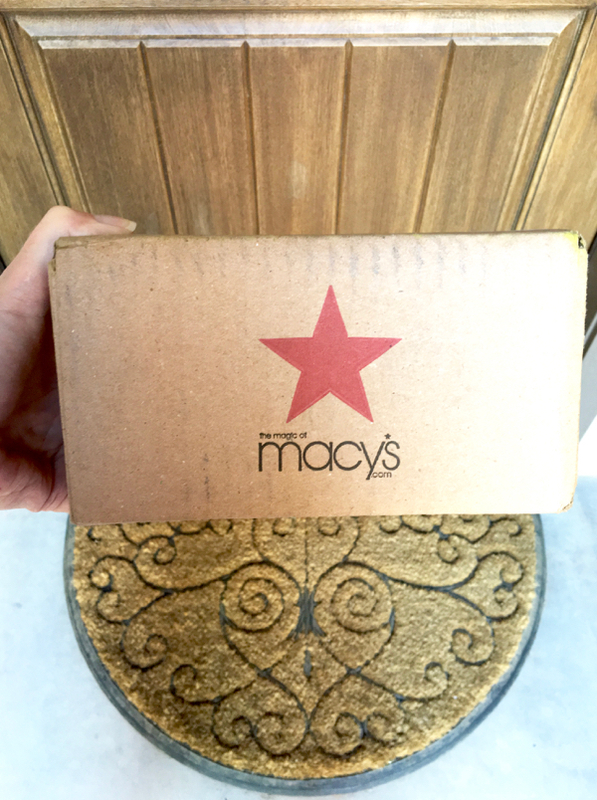 Free Macy’s Gift Card + 10 Shopping Hacks To Save Money! Make your shopping more frugal and a lot more fun with a Free Macy’s Gift Card and these money saving shopping hacks! Free Kohl’s Gift Card + 15 Genius Savings Hacks for your Next Shopping Spree! Shopping is always more fun when you know you’re getting the best deals! 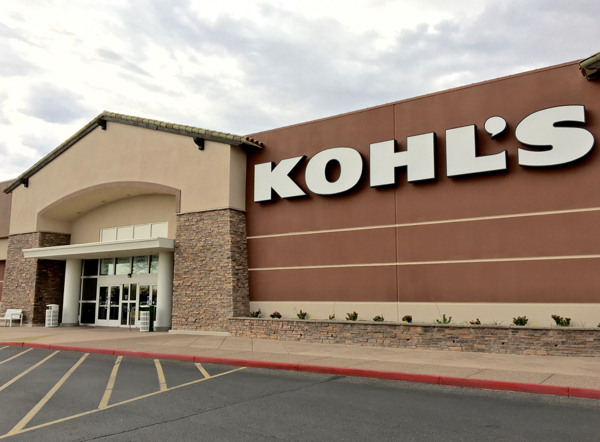 Pair your Free Kohl’s Gift Card with these easy tips for a frugally fun shopping spree! Free Bath and Body Works Gift Card + 12 Shopping Hacks to Save BIG! 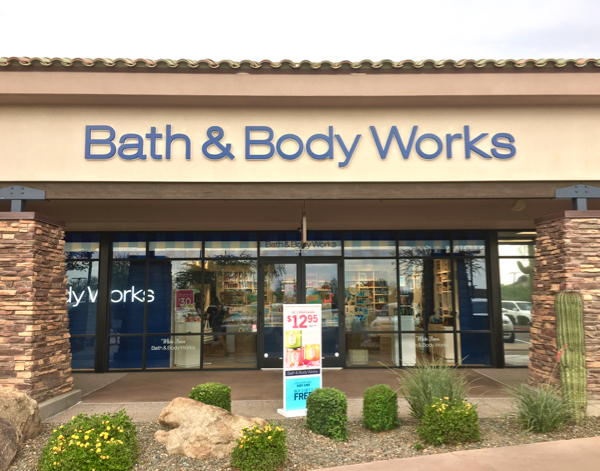 Stock up on your favorite lotions, candles, and soaps with a Free Bath and Body Works Gift Card and Shopping Hacks that will save you so much money! 12 Old Navy Shopping Hacks You’ll Wish You Tried Sooner! 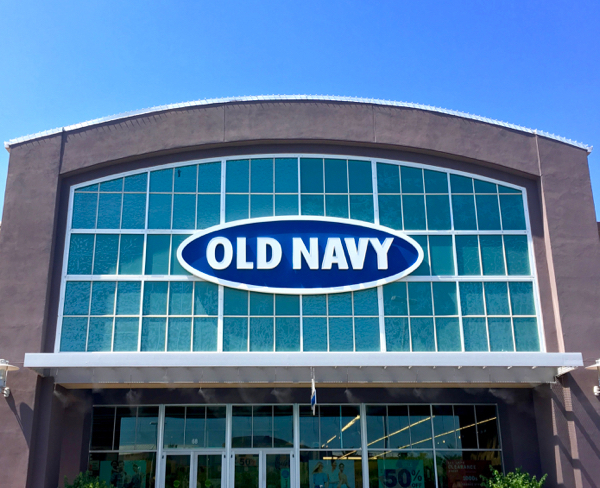 Make clothes shopping a lot more fun when you use these Old Navy Shopping Hacks! 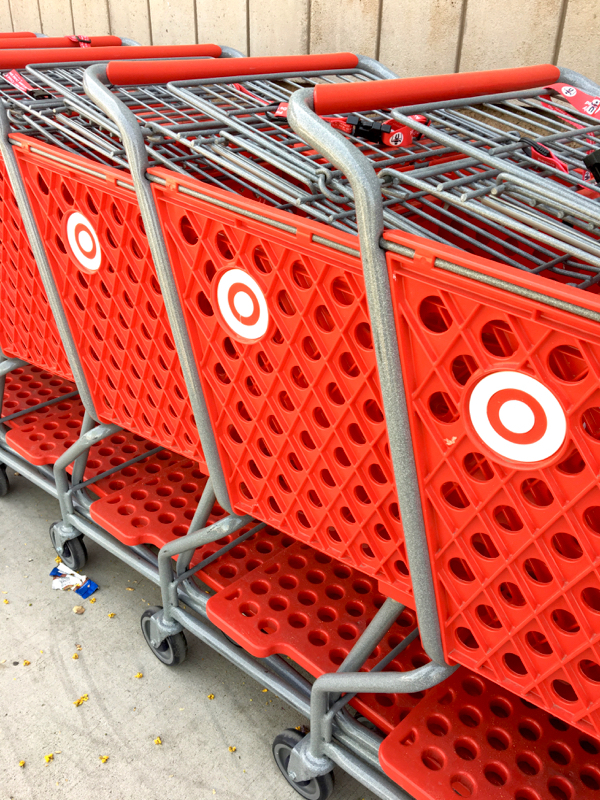 Make the most of your next trip to Target with these Ways to Save More at Target! 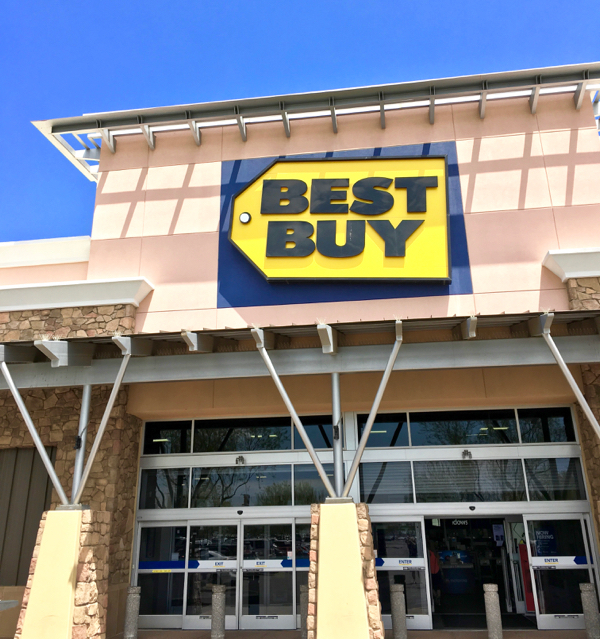 Free Best Buy Gift Card + 12 Shopping Hacks that will Save You Money! Get ready to spoil yourself when you shop with a Free Best Buy Gift Card and these brilliant shopping hacks! 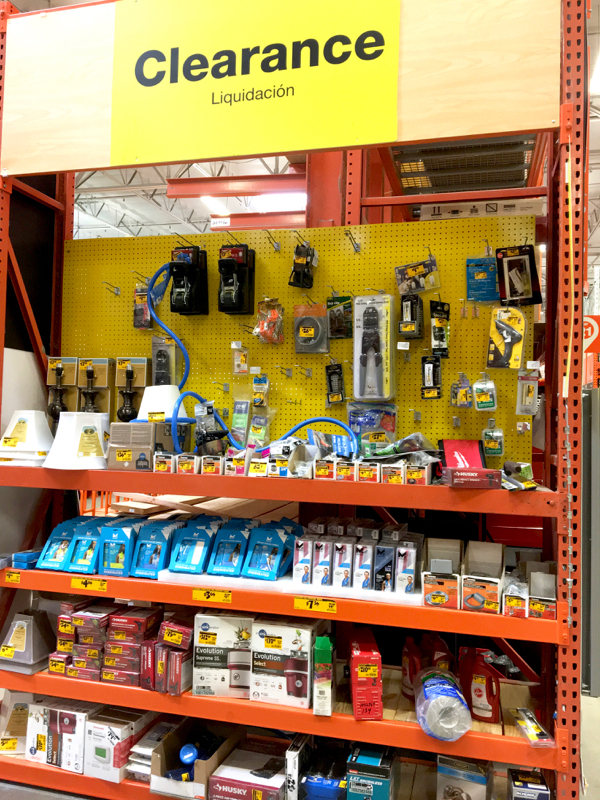 Get Free Home Depot Gift Card + 19 Shopping Hacks to Save Money! 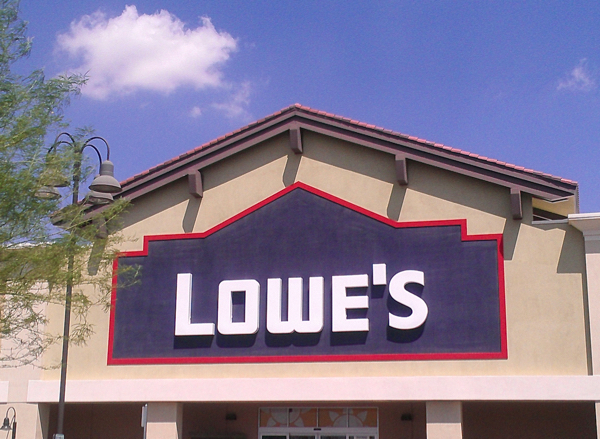 Free Lowe’s Gift Card + 23 Genius Shopping Hacks! Use a Free Lowe’s Gift Card along with these little known shopping hacks to enjoy some fun and frugal shopping at Lowe’s! 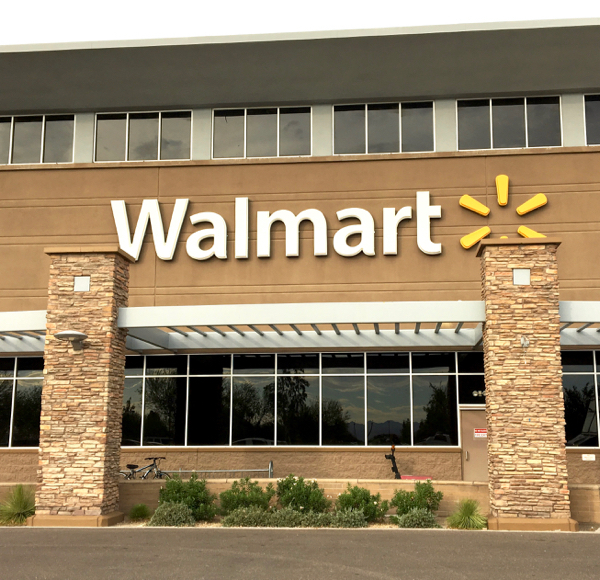 Make your next trip to Walmart extra thrifty when you use my favorite shopping hacks and tricks that include a tip for how to get Free Walmart Gift Cards! 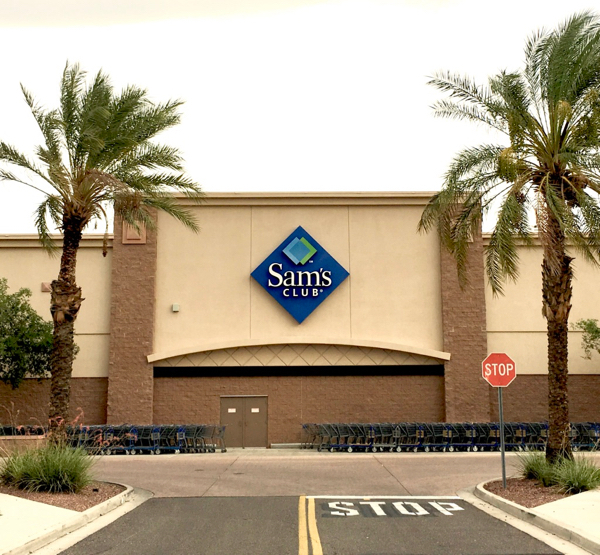 Start scoring yourself some serious deals when you shop using Free Sam’s Club Gift Cards and these thrifty money saving tips! 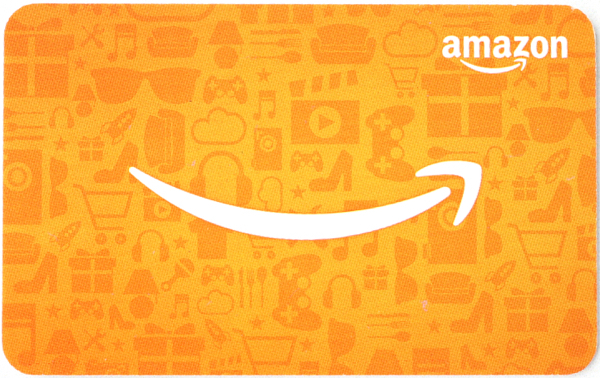 Use these genius tips for how to earn free Amazon gift cards… then save even more money with these clever shopping hacks! 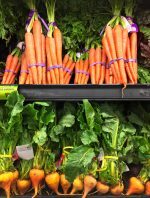 More Store Deals + Shopping Hacks That Will Save You So Much Money!